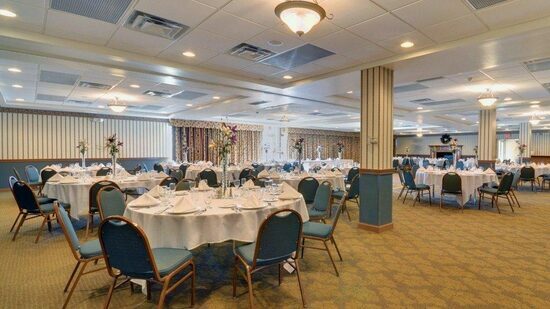 A special room rate of $69.99/night has been established for our guests at our hosting venue. 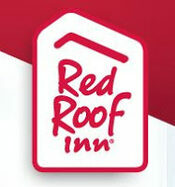 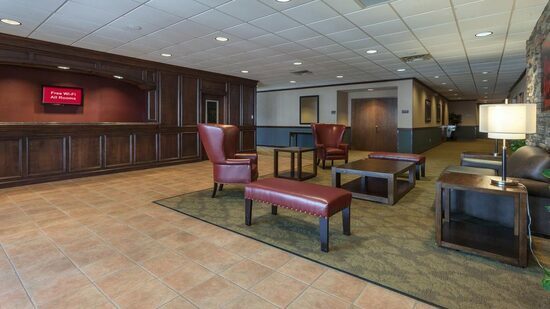 Red Roof Inn & Suites DeKalb offers free Wi-Fi, flat screen TVs, in-room coffee, hairdryer and iron & ironing board in all rooms. 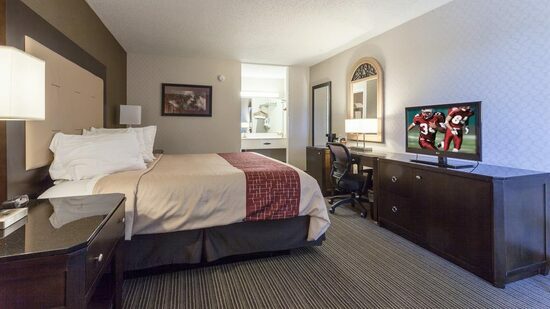 A mini-refrigerator and microwave are available in select rooms. 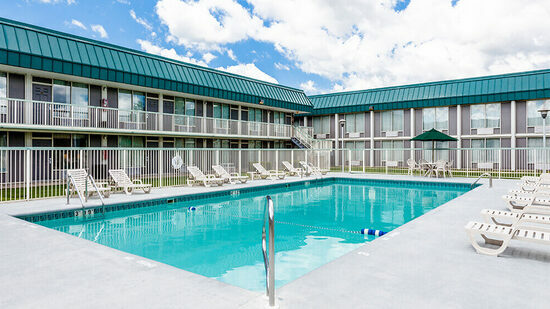 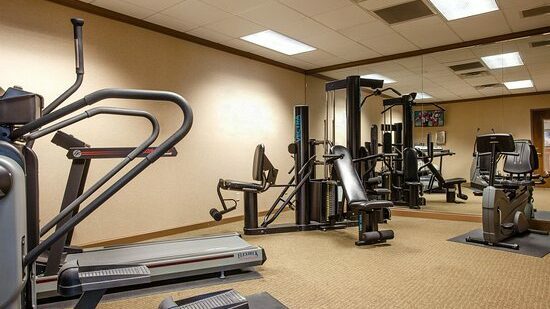 The inn also features on-site fitness center, courtyard pool and dry sauna. 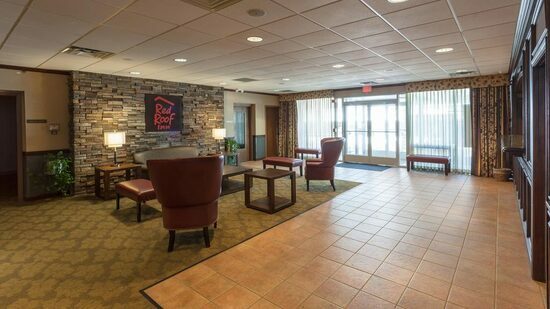 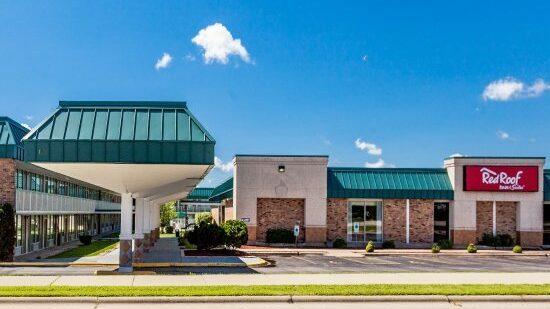 To book a room, call the hotel directly at (815) 758-8661 and tell them that you are attending the 2018 Indie Horror Film Festival!